Provider Relations advocate focusing on key account management. Use of pertinent data and facts to identify and solve range of problems through experience, research and collaboration to build and nurture positive relationships between Health Plan and providers. 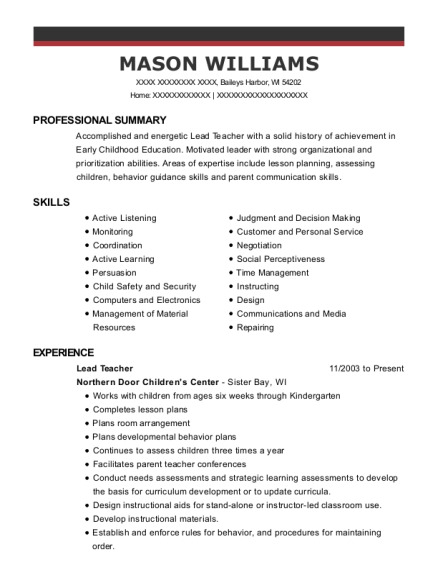 Provider Advocate position covering 10 NY counties and out of state providers. Accountable for the full range of provider relations and service interactions with providers offices within the Empire Plan, including working provider claim issues, complaints as well as provider education on the Plan specifics and changes.. Active participant with Policy & Procedures, AOD review and Training committees to facilitate effective development and better streamline the scope of duties within the department. Involved in standard contracting with new groups and ancillaries while currently learning the steps and reasoning for an escalated fee enhancement. Developed creative sales strategies to reach "hard to see" providers and facilities. Increased Lantus territory goal attainment for 96.5% in 2005 to 106.5% in 2007. Grew Ambien CR Share to 134% of goal in Q1 and 106% in Q2 with the intro of generic into market in spring of 2007. Responsible for educating providers on the overall disease state management and the use of respective products. Introduced Foradil in November 2002 and doubled market share growth in territory since launch of product. Launched Clarinex in February 2002 and grew territory market share in the first 3 months to above market average. Steadily increased market share in a disadvantaged Managed Care marketplace. Successfully serviced major grocery store chains and national retailers and small independent stores, with seasonal programs and merchandising displays. Implemented salability standards, drastically reducing markdowns on seasonal merchandise. Efforts led to increased sales of more than 30% over prior year's business. Managed and executed marketing campaigns for Broadway shows, and other live entertainment productions. Negotiated show contracts with Broadway agents, building managers and local media and labor representatives in accordance to production requests. Secured major corporate sponsorships from national corporations to local companies for Broadway Seasons and family shows to include US Airways and McDonalds. 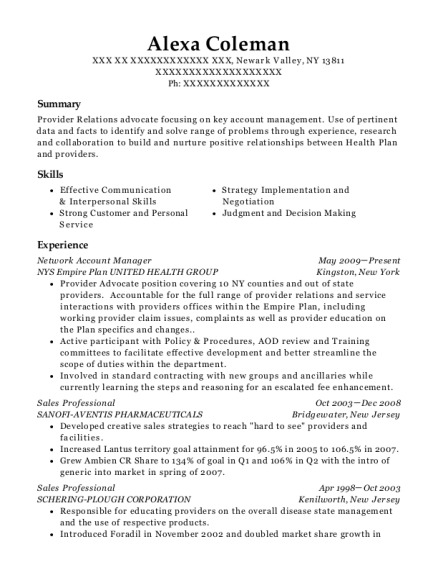 This is a resume for a Network Account Manager in Newark Valley, New York with experience working for such companies as NYS Empire Plan UNITED HEALTH GROUP and SANOFI AVENTIS PHARMACEUTICALS. 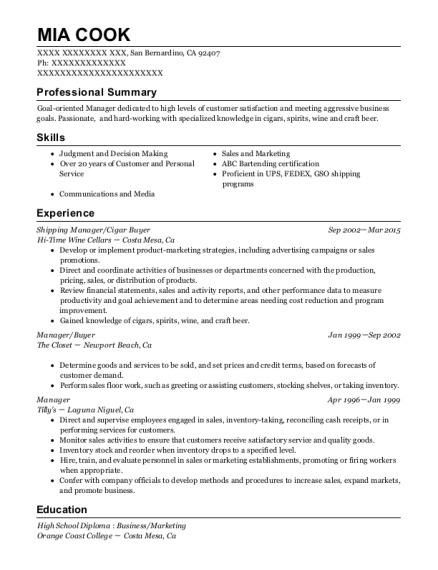 The grade for this resume is 0 and is one of hundreds of Network Account Manager resumes available on our site for free. 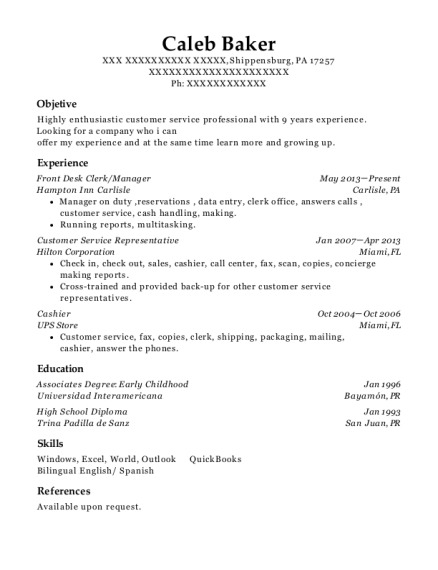 Use these resumes as templates to get help creating the best Network Account Manager resume.